Meet The Fastest Laptop We’ve Ever Built! Over the years we have talked to thousands of people from all over the world. In many of these conversations there was one common problem; computer speed. No one likes to wait for their computer to turn on and open up a new program. Diesel technicians are no different. More specifically, the majority of diesel diagnostic programs out there are getting more complex and requiring increasingly powerful computers to operate properly. Trying to run a program like Cummins Insite with a low powered computer is like trying to tow a 53-foot trailer with a Pinto. It became clear that we needed to custom build a computer with the power to fly through any task you could throw at it. So we did just that. We built a computer that exceeds the Cummins Insite requirements and has the capacity for future software growth requirements. It may not look like much, but our Upgraded Cummins Insite Package features the fastest laptop we have ever built. In a speed test, this computer opens the Cummins Insite software program with an average speed of 20 seconds. That’s great and all, but what does it mean? Well, it means that this laptop is able to handle anything you can throw at it. It has enough processing power to run Cummins Insite at the speed it was designed to operate, and it has enough memory to run an entire array of diesel truck related software. Since time is money, this speedy computer saves you both money and time. 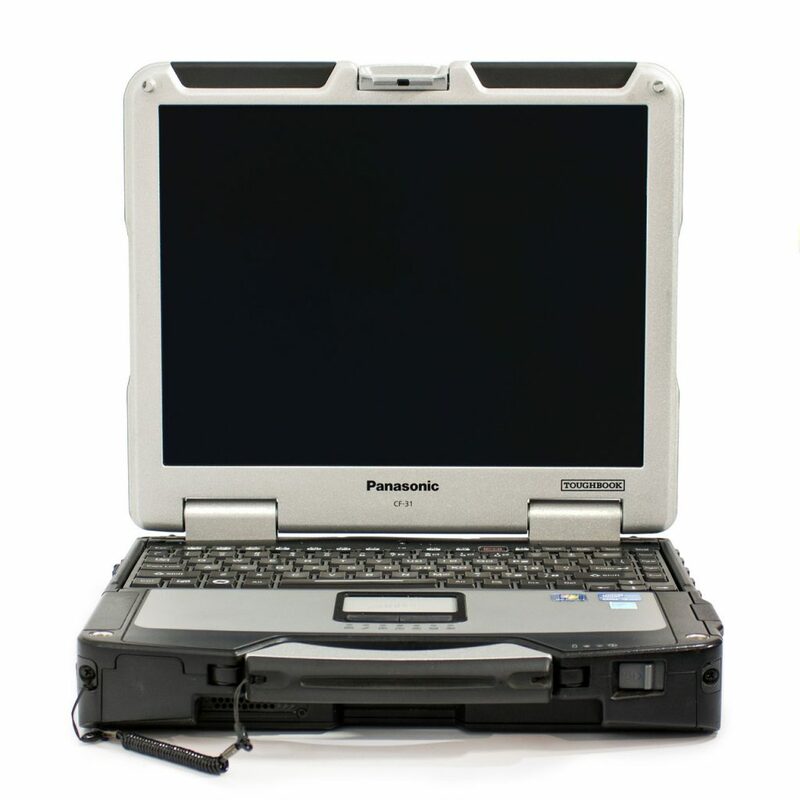 Right now this upgraded laptop is available for purchase with Cummins Insite here. If you are interested in getting this laptop for use with other programs of your choice Contact Us and we can custom build a computer with all of the programs you need.